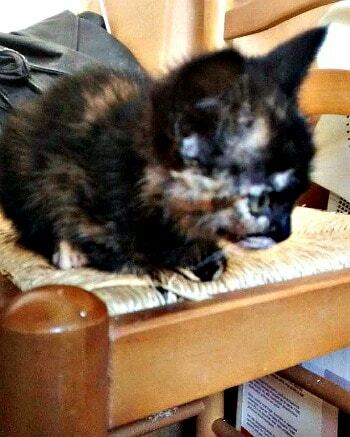 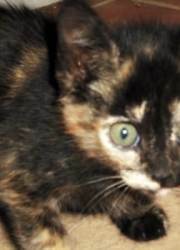 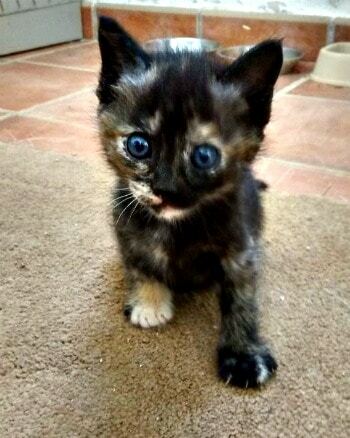 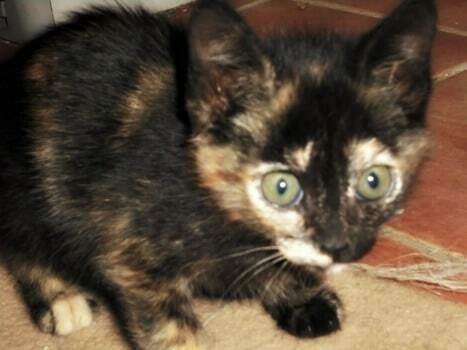 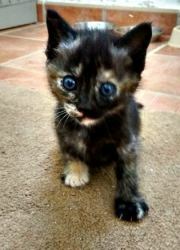 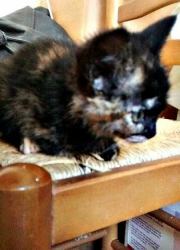 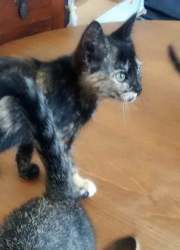 This sweet little tortie kitten is looking for a home. 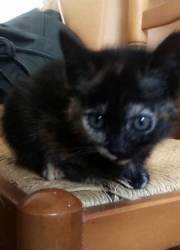 She is about 8 weeks old at the time of posting. 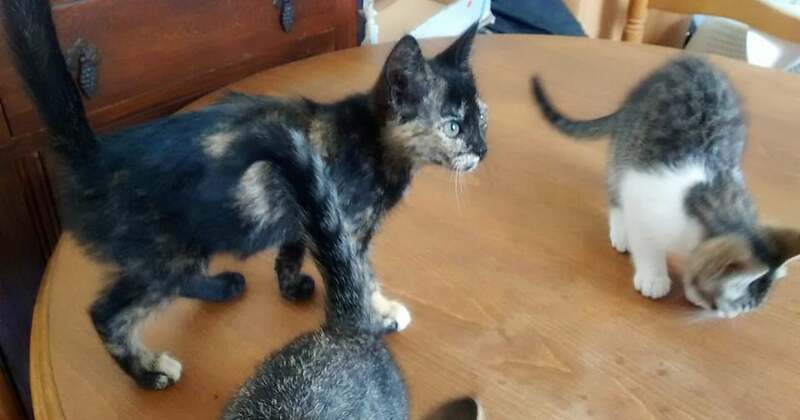 Angel loves to sit on your shoulder and play with your hair. 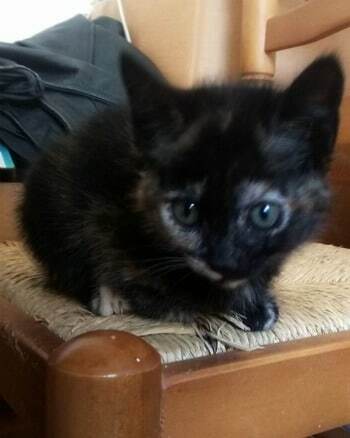 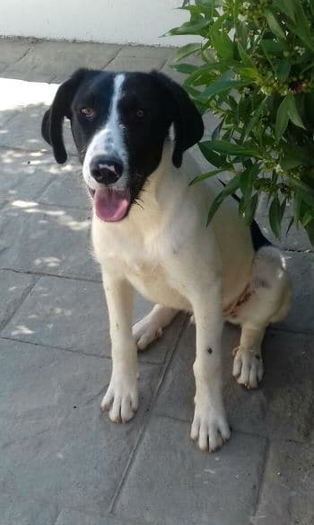 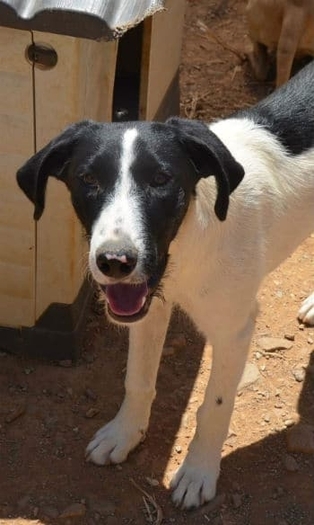 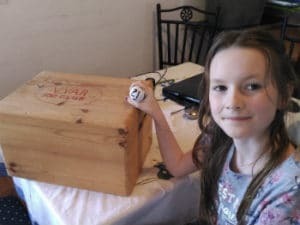 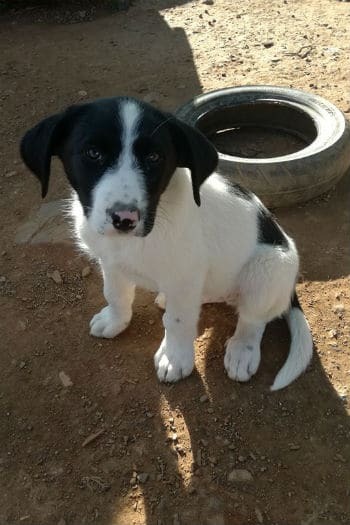 Let’s find her a home!